Choosing the right payment processing solution can be difficult for the publisher. That’s why in this article we’ll be reviewing online payment systems for monetizing your site through Adnow platform. So, let’s consider all the main characteristics that could affect your choice such as the minimum threshold, waiting period and other key factors. PayPal is one of the top payment systems. It’s generally easy to use and a secure way to send money. But one thing to remember is that the main reason PayPal is still so popular is because people are so used to it. Quite a few other PayPal alternatives are available with lower fees, better customer service and even better interfaces. Many webmasters prefer Paypal. But you have to know that payments through PayPal take more time than the others. Also, periodic delays make the process of getting your payment even longer. ePayment is a safe and private electronic payment system with a very easy signup process. It has an electronic wallet which allows you to get payments quickly and with minimal fees. In addition, it features a mobile app from which your e-Wallet and cards from anywhere in the world can be managed using only your mobile phone. A major bonus is that all incoming transfers are either free or very reasonable, such as the 1% fee. But the most important thing is that it functions without borders and provides safe and instant transfers. ePayments offers one of the most convenient ways of adding funds to your account while keeping fees to a minimum. Moreover, you can get your payment from AdNow less than in a week with ePayments. WebMoney is an online payment platform which provides instant funds transfers. Your payment transfers in real time, and can be funded by one of the following methods: cash deposit, bank transfer, prepaid WM card, CashU prepaid card, or e-currency exchange. Which options are available will vary slightly depending on the WM purse currency you choose to use. They have a list of security settings to protect accounts. It includes three main authentication methods. There are a variety of options for withdrawing money from your purse, including exchange agencies and cash out points, bank wire, direct bank transfers, CONTACT system, or the WM Card. A bank transfer is a traditional wire transfer that goes from one bank or credit union to another using a network such as SWIFT or Fedwire. To receive money by wire, you’ll need to provide your bank account information to the payer. Ask your bank for incoming wire instructions to be sure you use the correct numbers. Bank transfer is the most preferable. But don’t forget to choose USD as your currency in any case, even if you have bank account in local currency. If you choose local currency, your minimal threshold will be 1030$. Each one of them has it’s pros and cons. 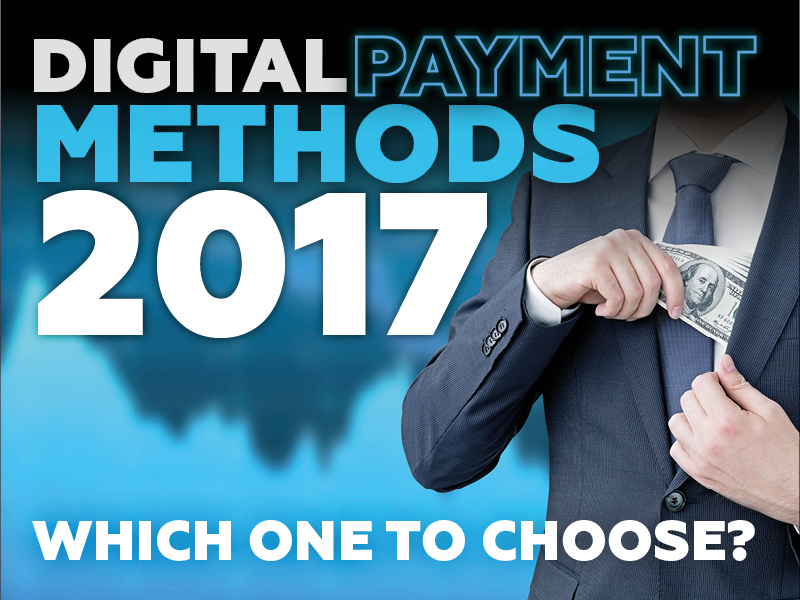 So, choosing payment method rely on which one is more suitable for your needs. And if you’re just thinking to monetize the traffic from your website then sign up and start to earn with native advertising network today.